​The Royal Embassy of Cambodia in Washington, D.C. various sectors that oversee business, visas, travel, tourism, resources, passports, citizenship, and other endeavors involving both Cambodia and the United States. The Embassy's primary goal is to promote the interests of Cambodia while maintaining diplomatic relations with the United States and its citizens. Cambodia boasts a rich history of vibrant culture, ranging from various religious beliefs to extensive tourism to colorful textiles. Today, religion serves as a leading force in Cambodia, where unique Khmer beliefs stemmed from Buddhism and Hinduism abound. Tourism is also a tremendous branch in Cambodia's economy, with famous temples like Angkor Wat, Banteay Srei, and Bayon attracting countless visitors; Angkor Wat alone draws over one million visitors annually, and tourism arrivals are growing continuously each year. Finally, another important aspect of Cambodian culture and economy is the export of goods such as textiles and garments. Woven garments currently account for roughly 80% of Cambodia's exports; other key exports include gems, precious metals, cereals, vegetables, and footwear. 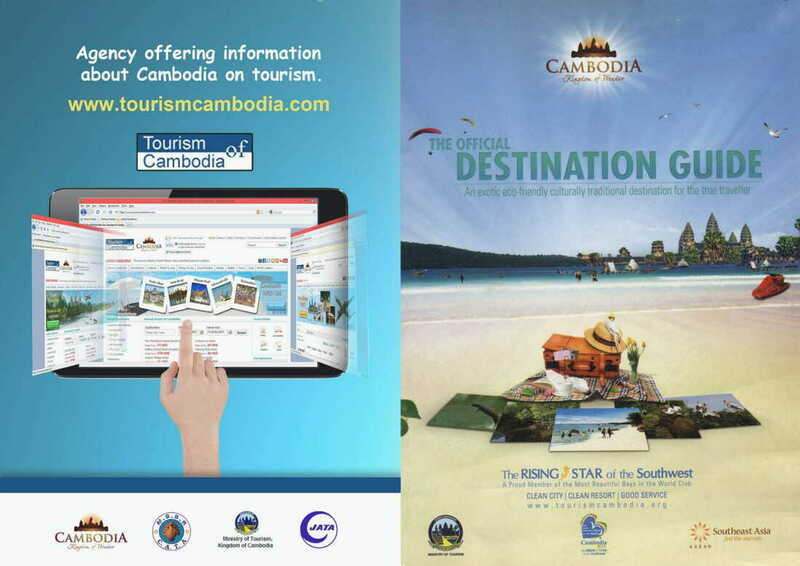 Please explore this website for further information about the services of the Royal Embassy of Cambodia in Washington, D.C.